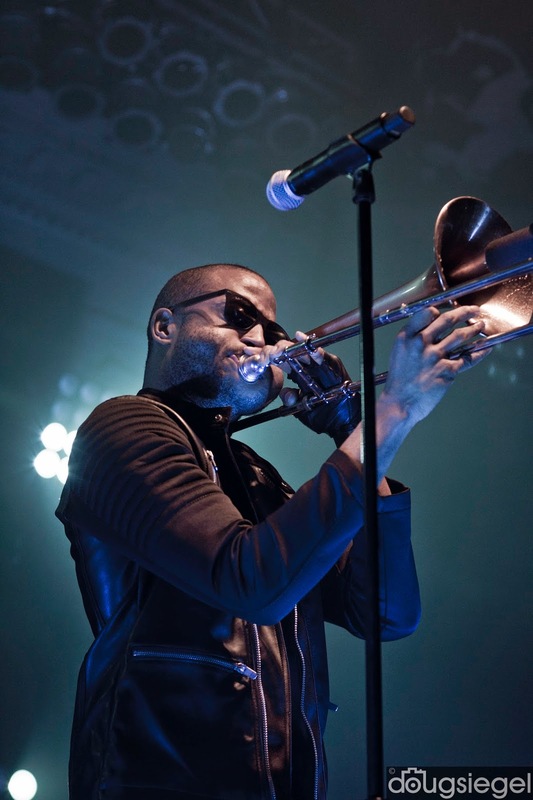 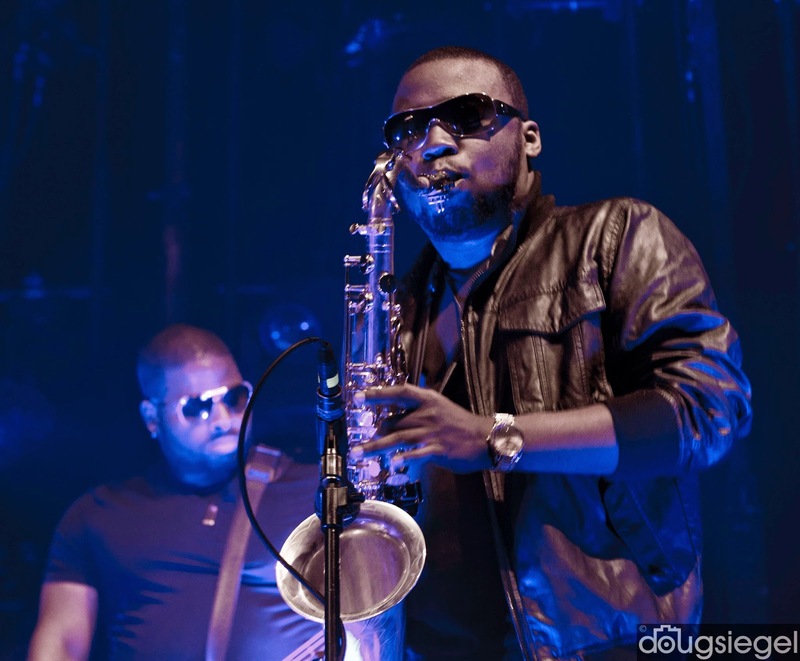 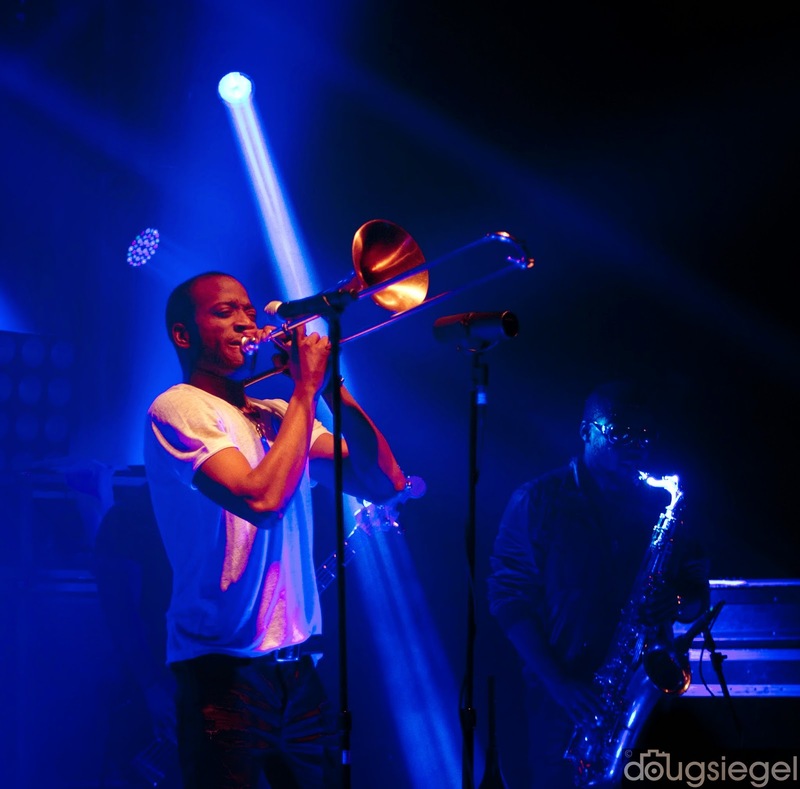 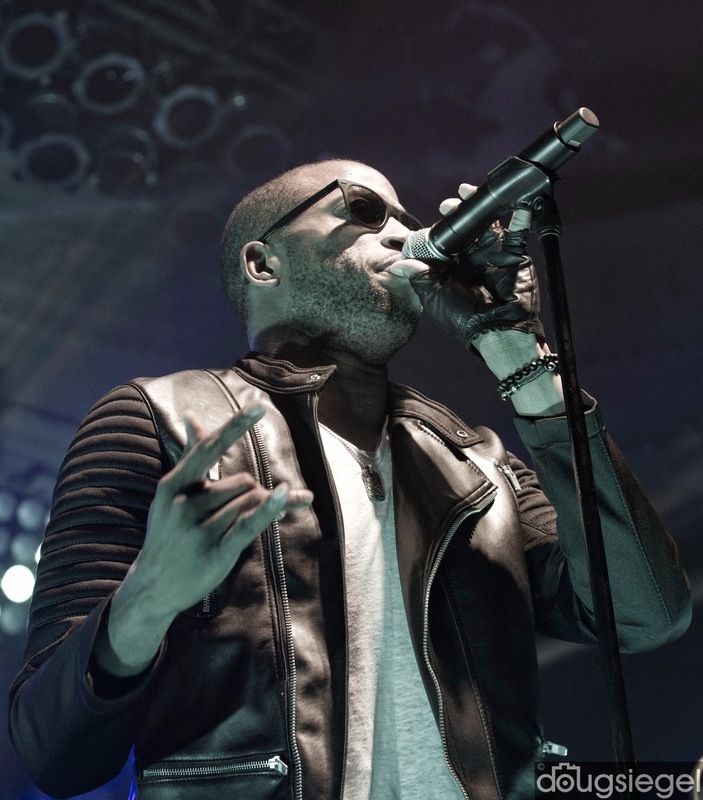 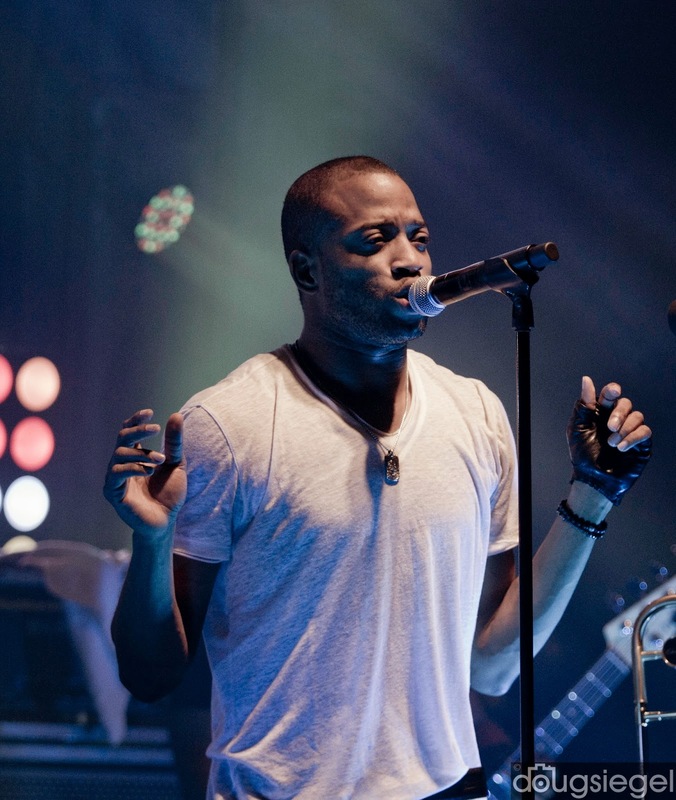 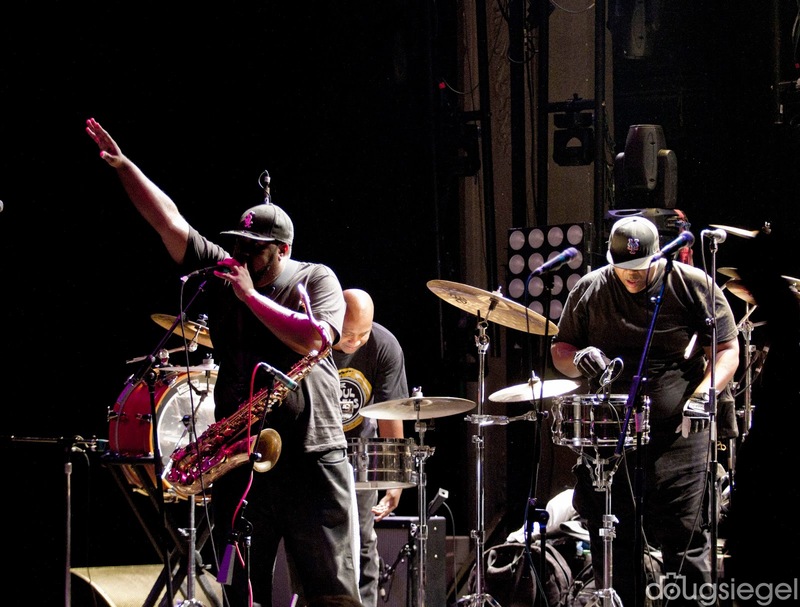 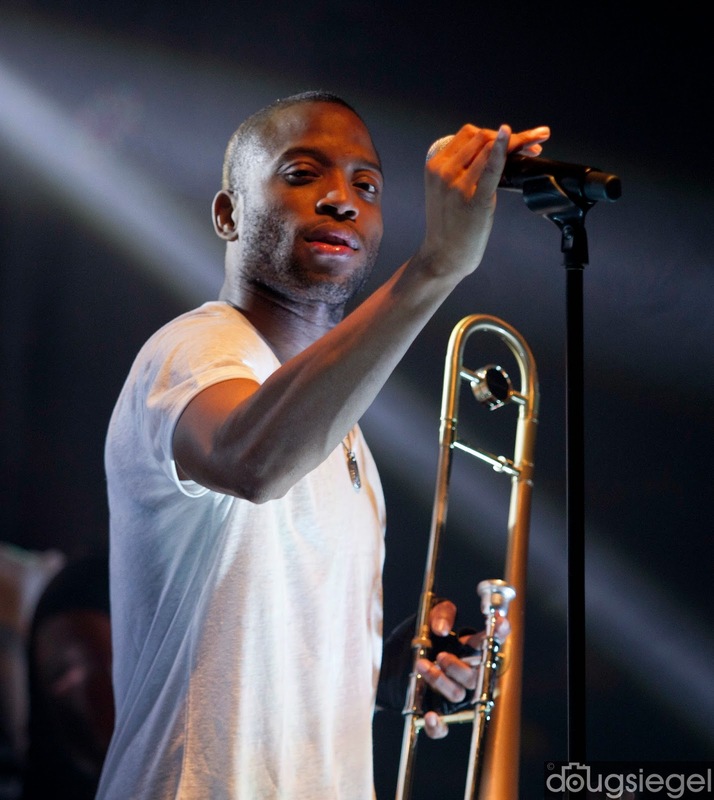 Trombone Shorty and Orleans Avenue threw down last Saturday night with The Soul Rebels for a near sold out crowd! 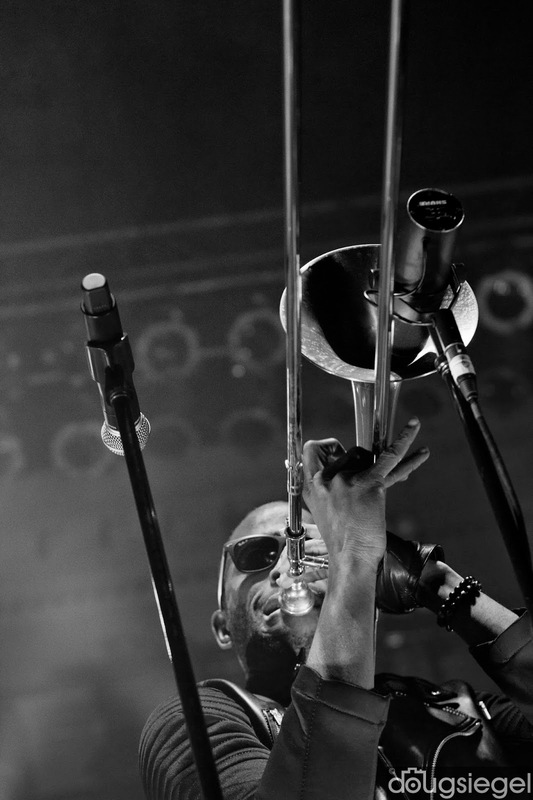 These guys just keep bringing bringing the New Orleans Funk stronger and stronger. 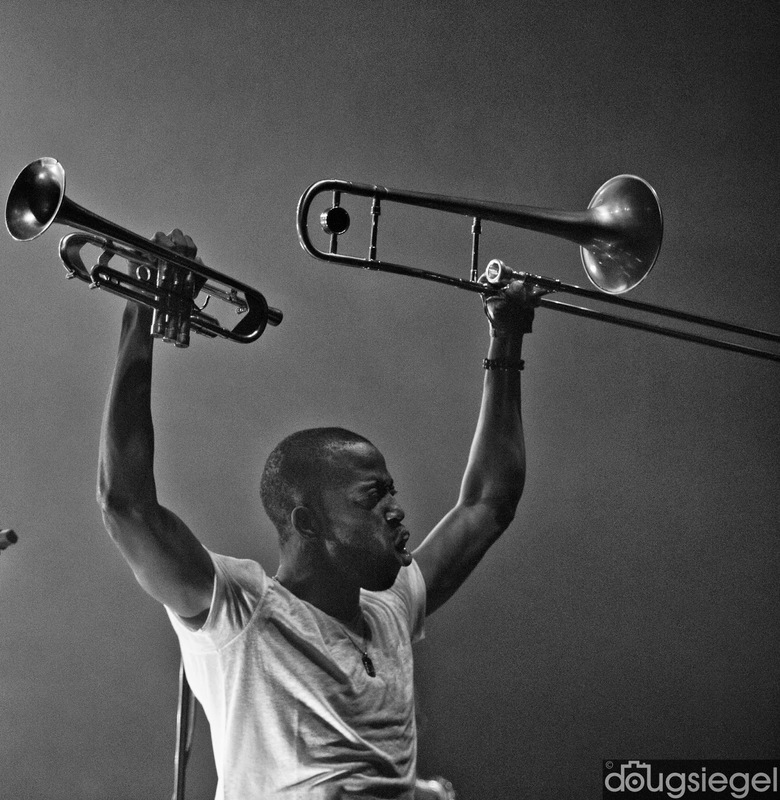 I think every time I see them they get better and more energetic. 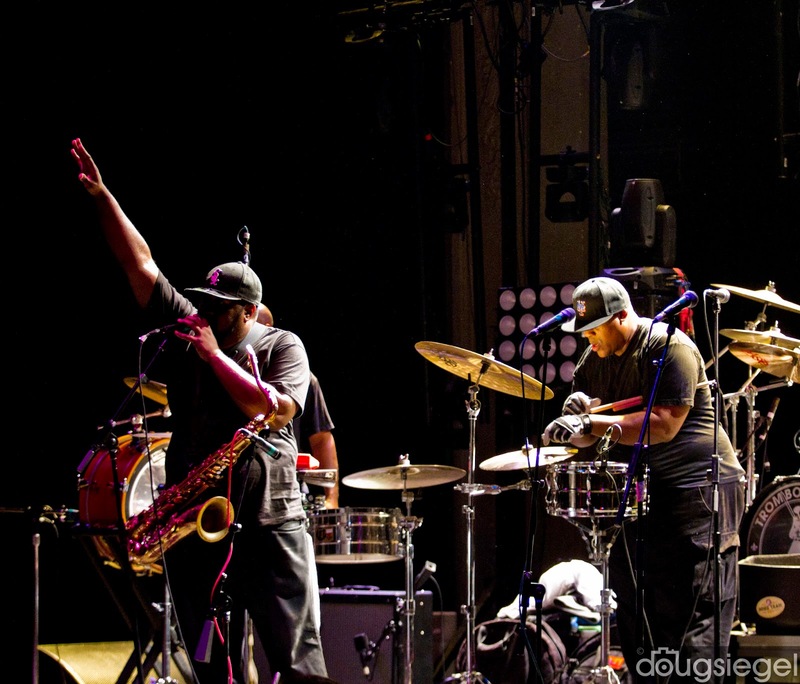 We decided to go get down on my birthday at The Music Newport Hall in Columbus on December 13, 2014. 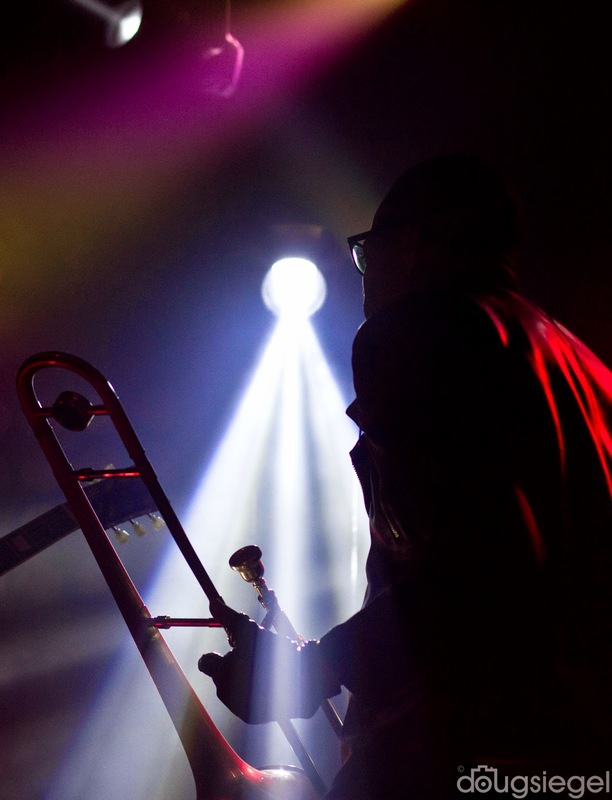 The house was packed to the brim in the old style almost gothic music hall in the heart of Ohio State University. 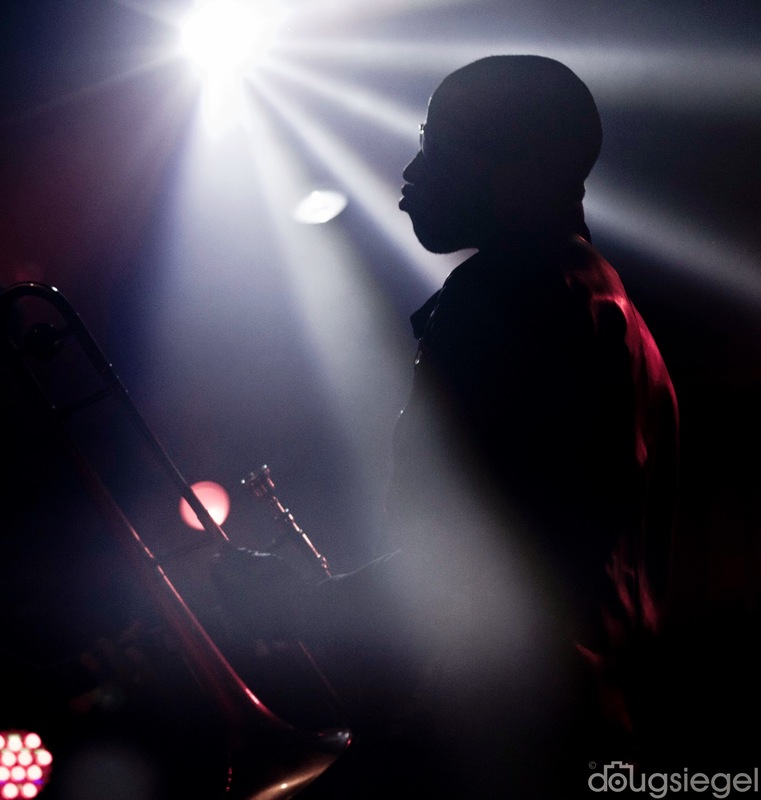 Troy played all the standards and even some huge surprises. 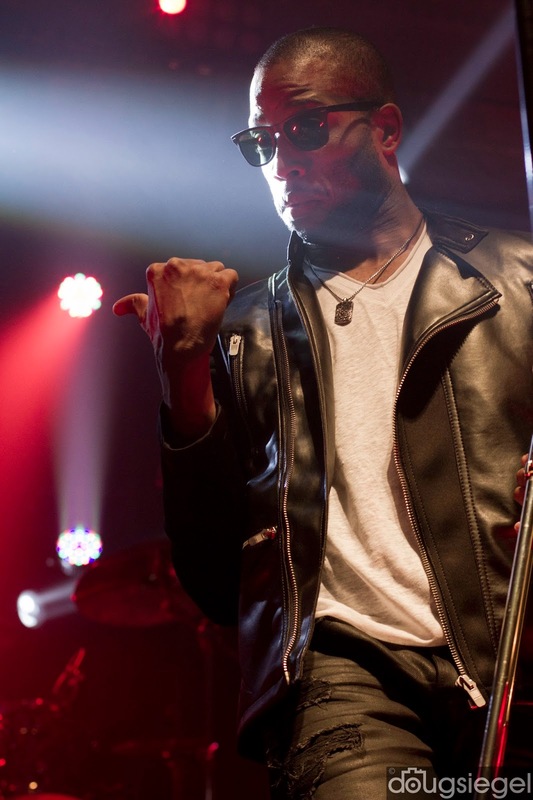 The second song was a Green Day cover "Brain Stew." 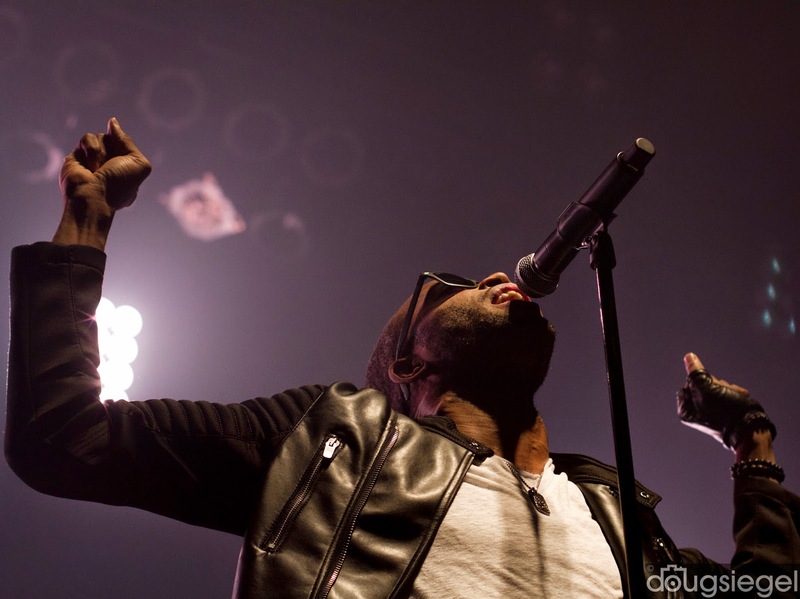 They encored with a stomping version of "Hurricane Season" into "Do To Me." 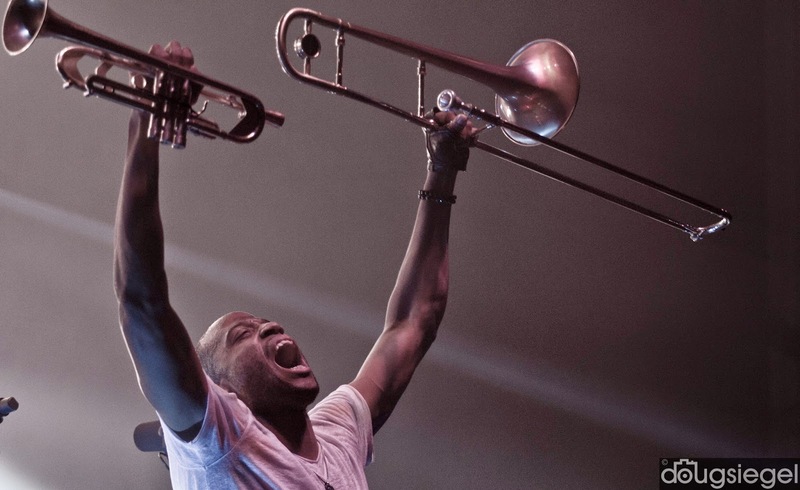 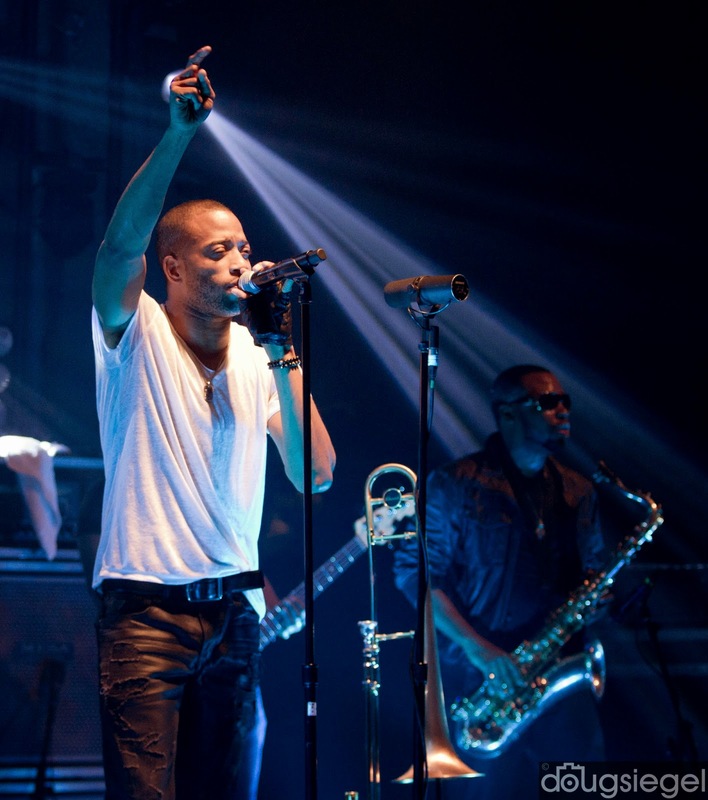 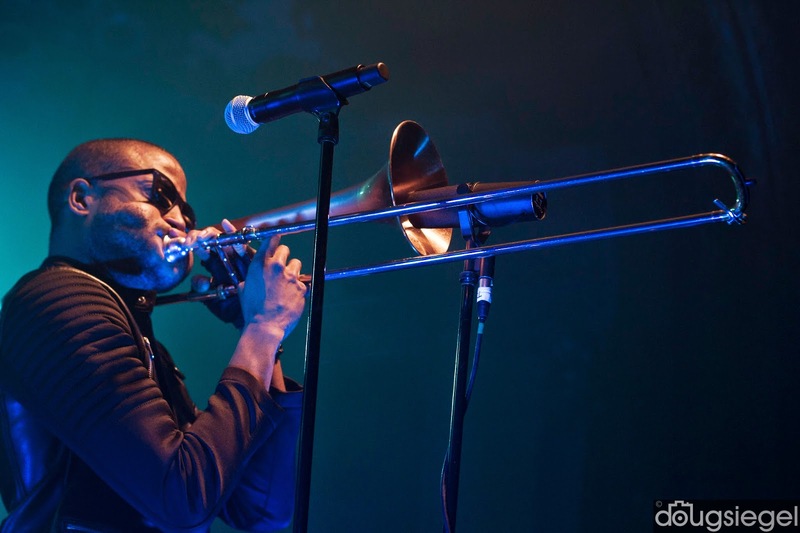 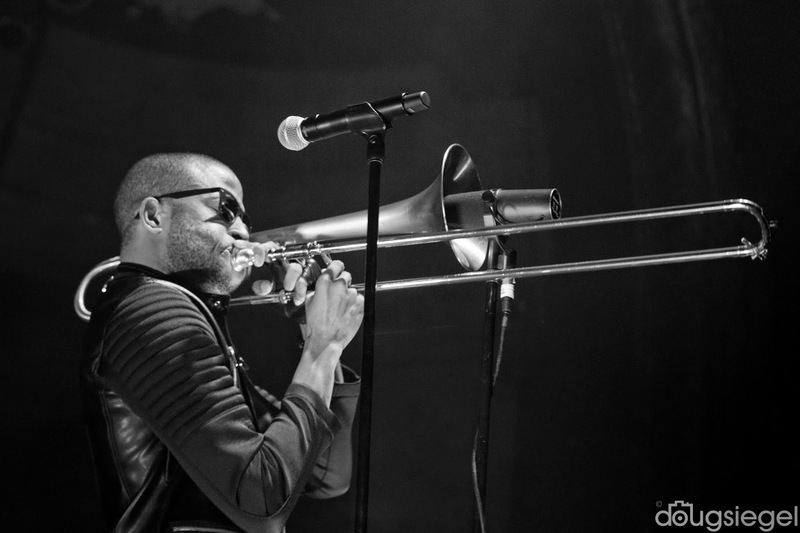 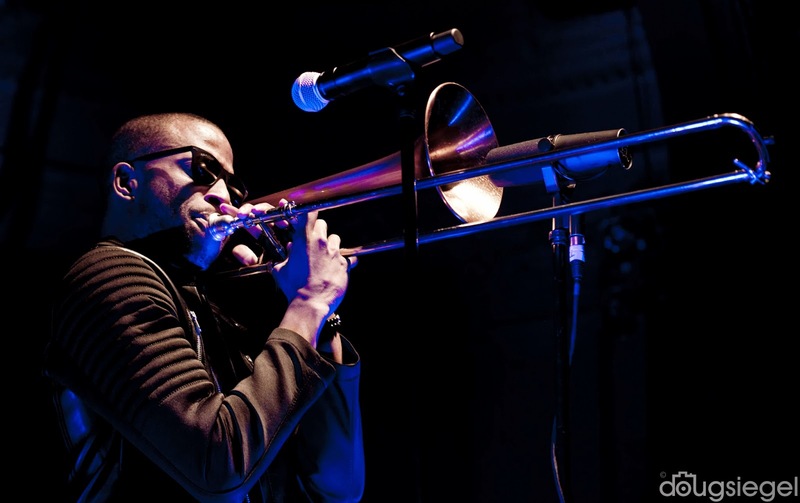 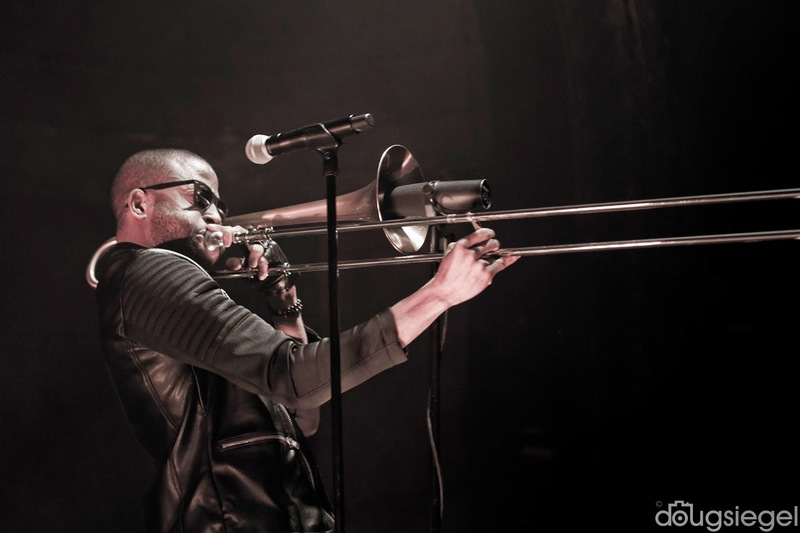 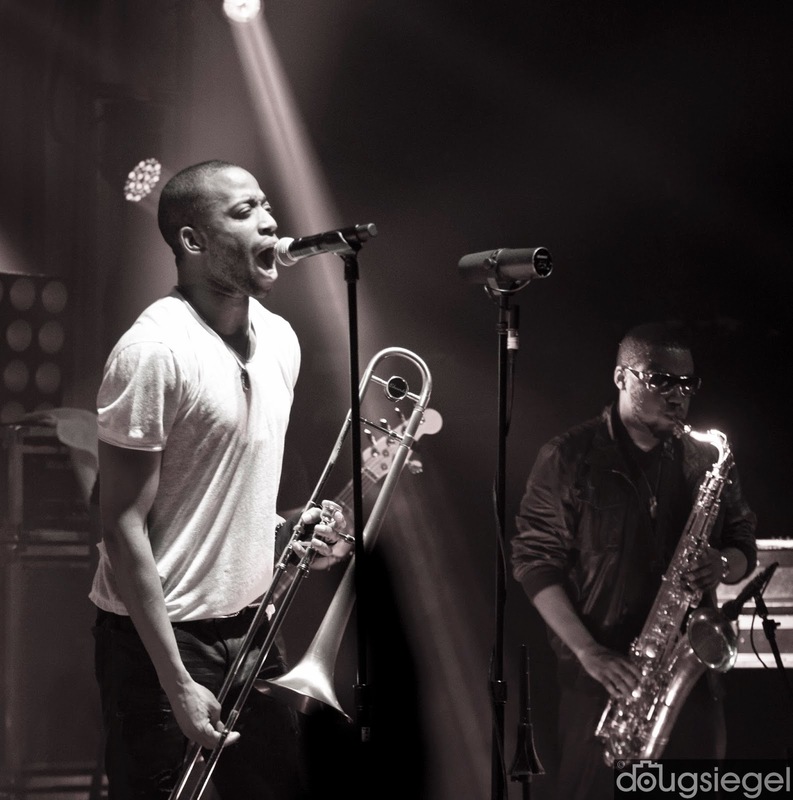 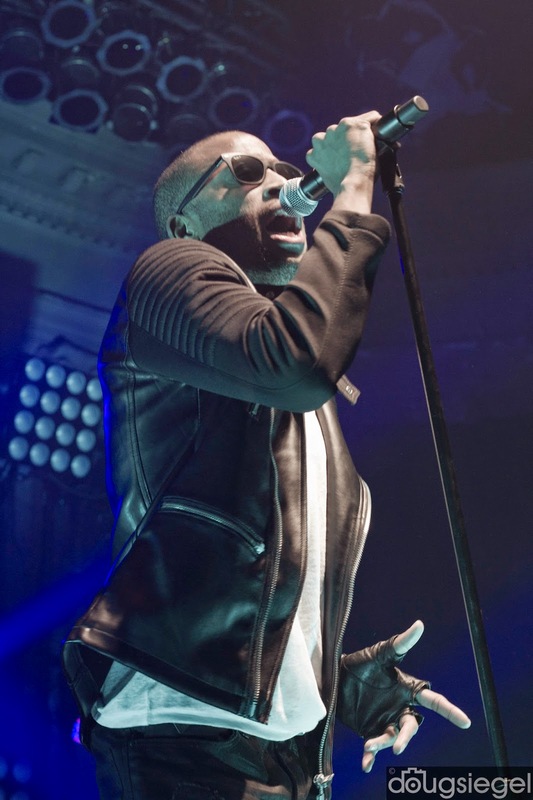 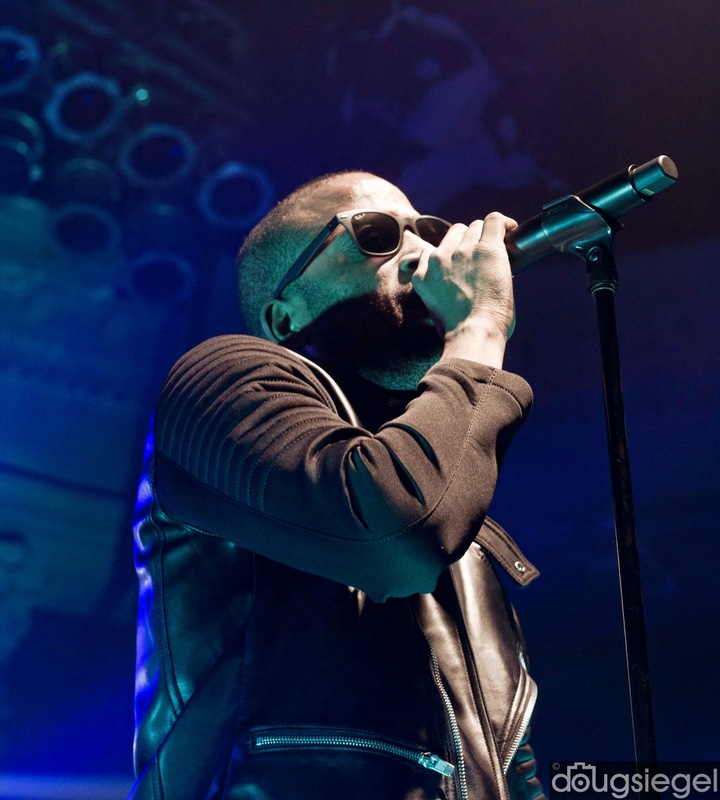 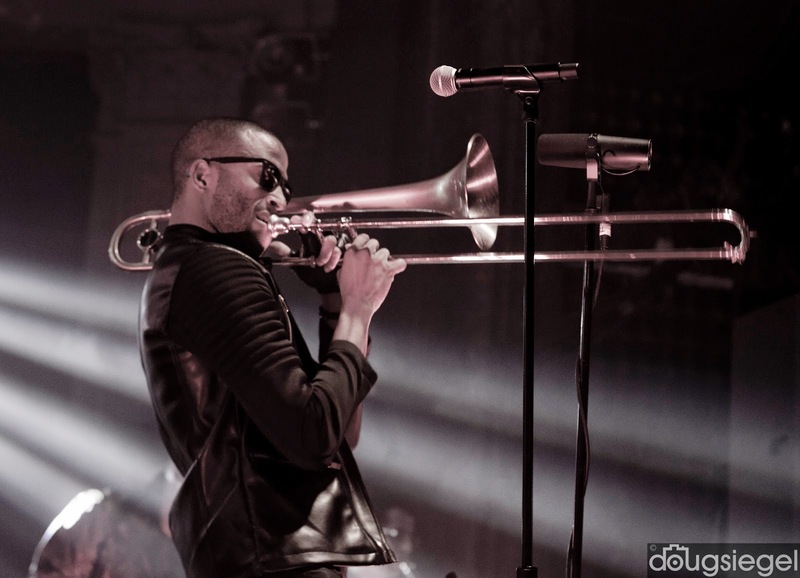 There is a reason why Trombone Shorty is revered as one of the top dogs in the New Orleans scene. 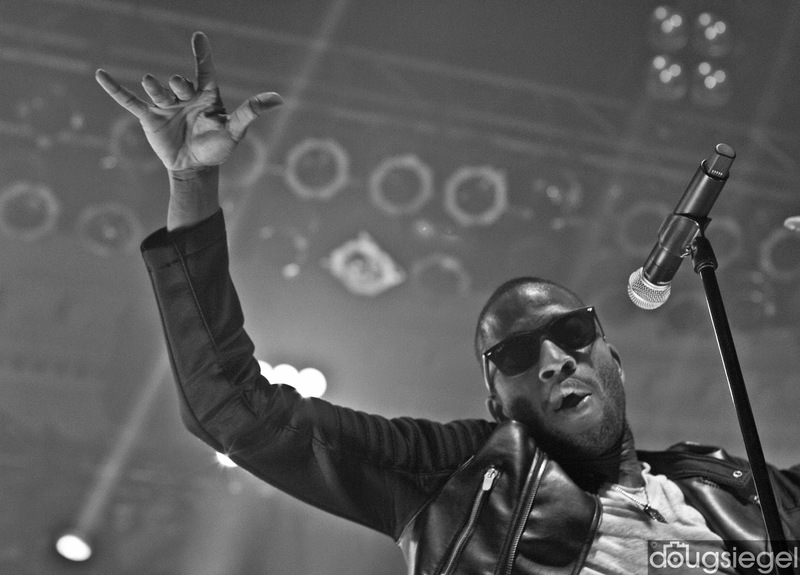 I even got a birthday shout out to complete the night. 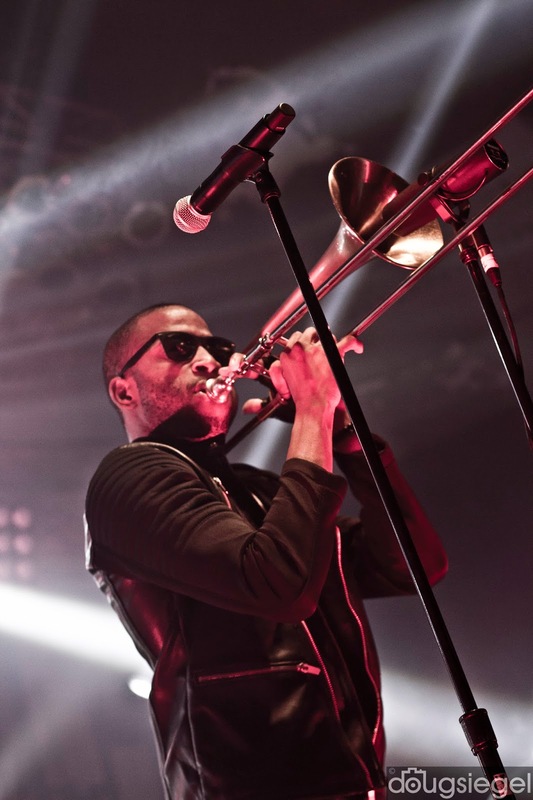 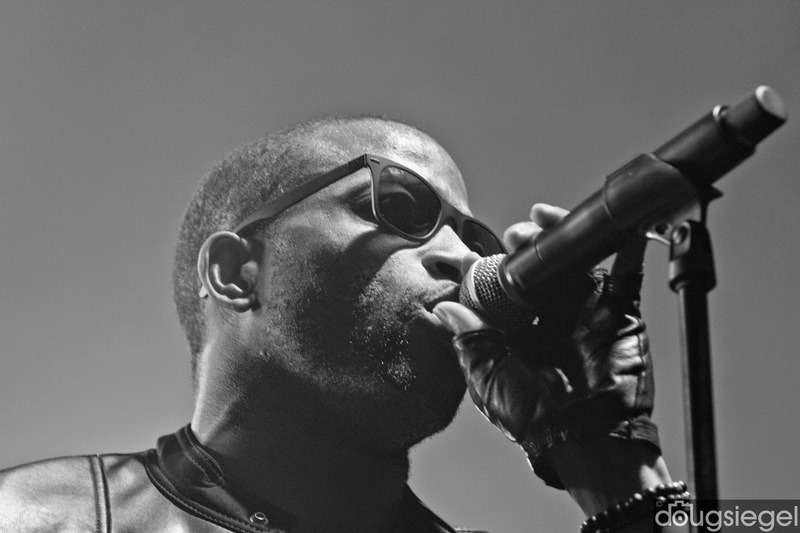 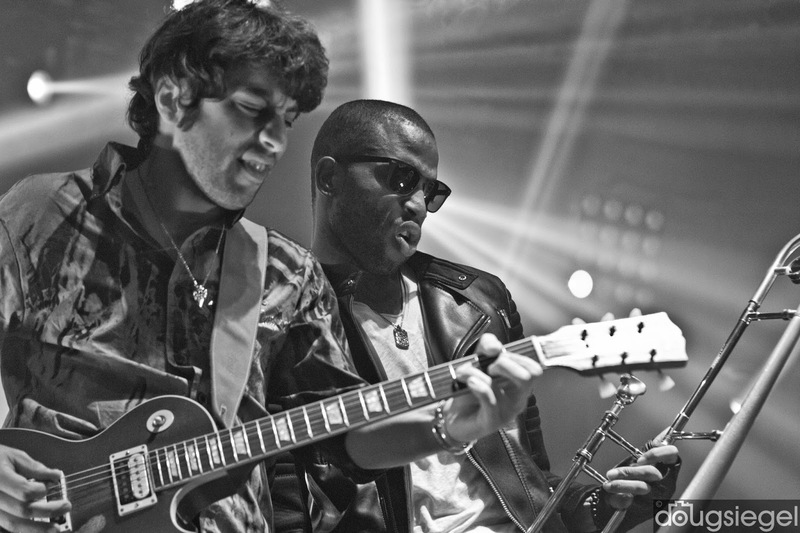 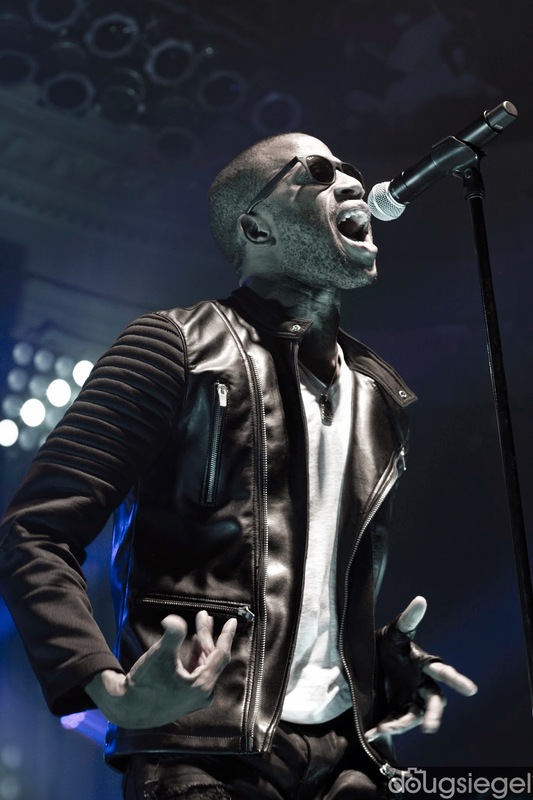 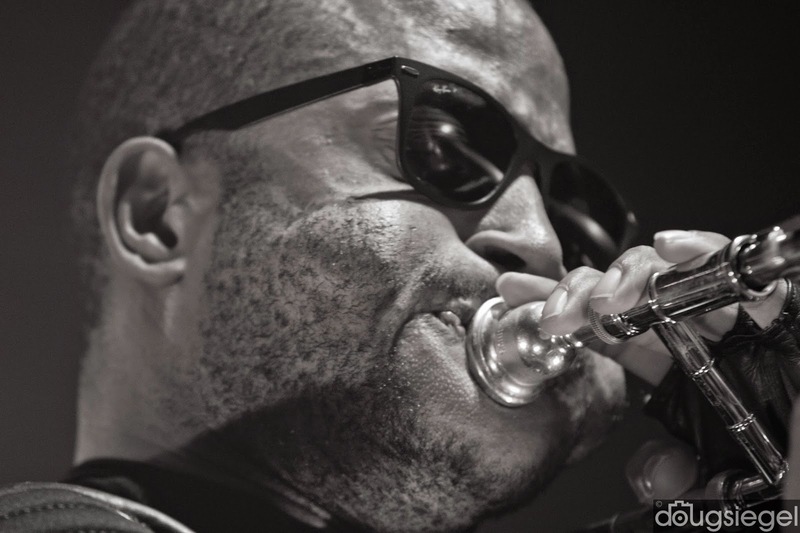 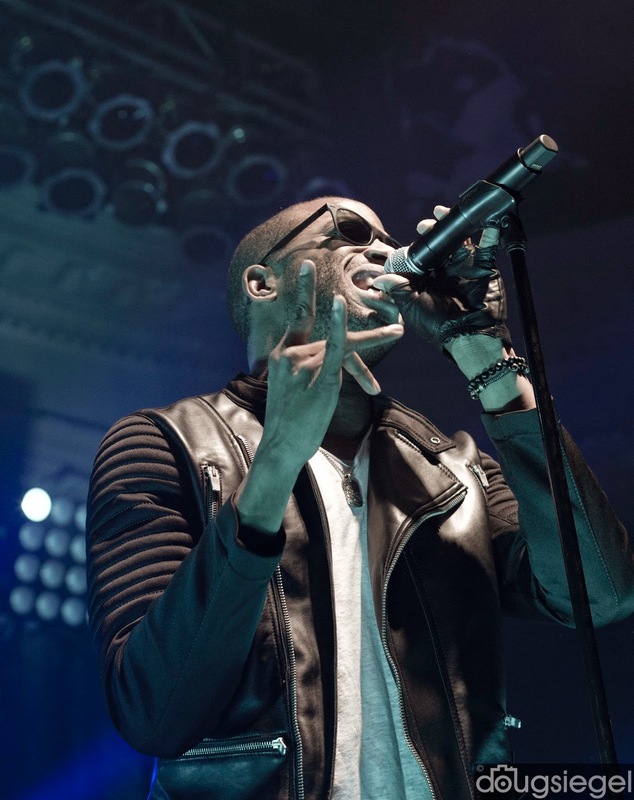 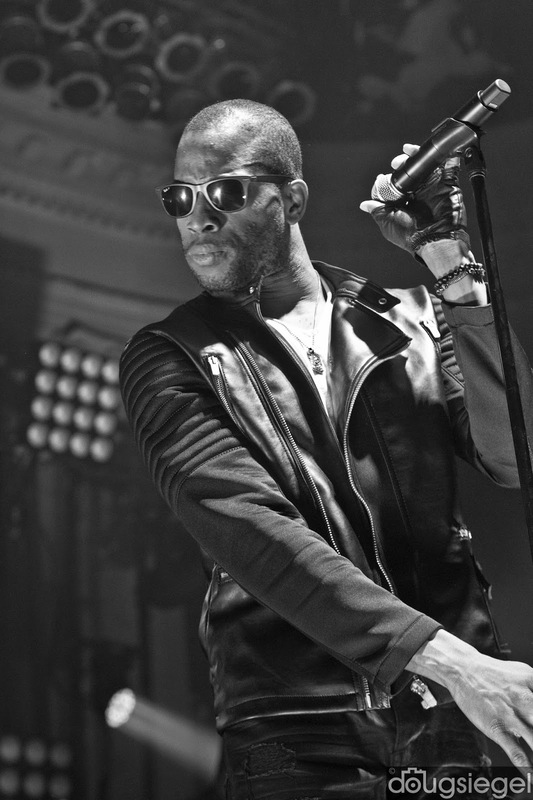 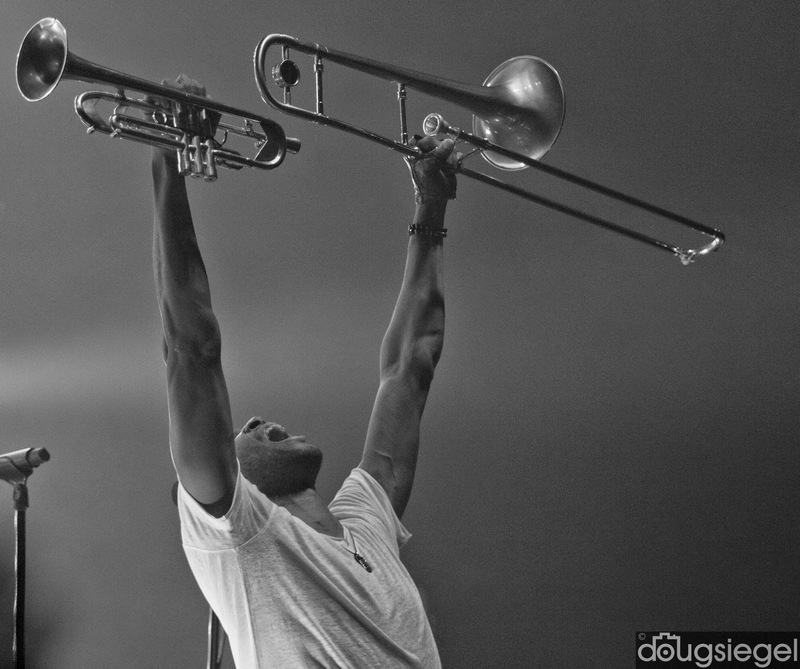 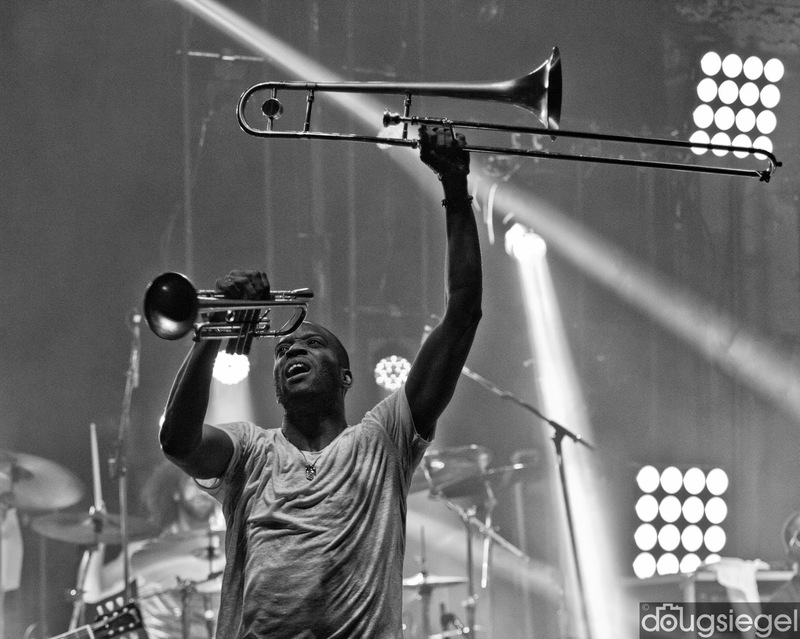 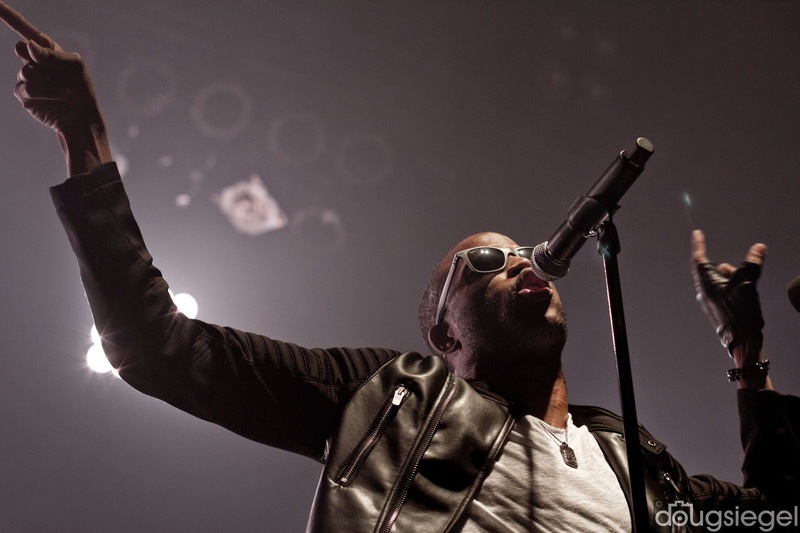 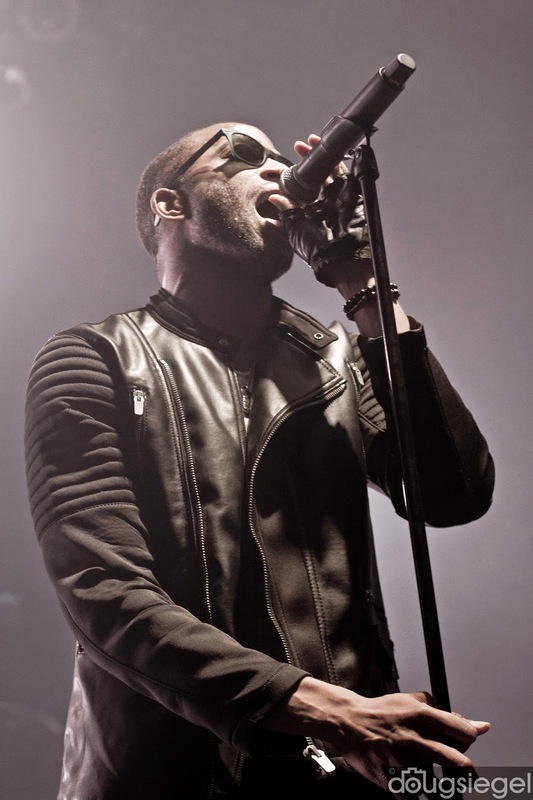 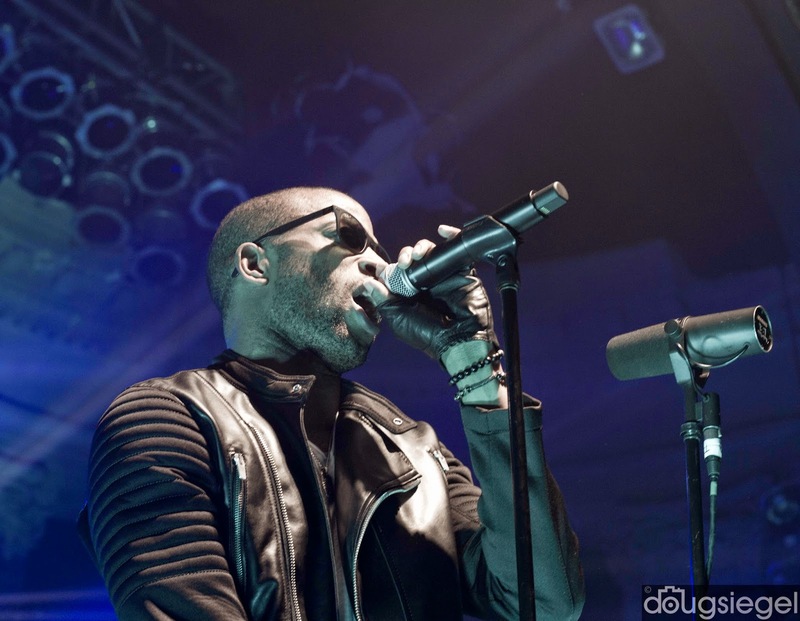 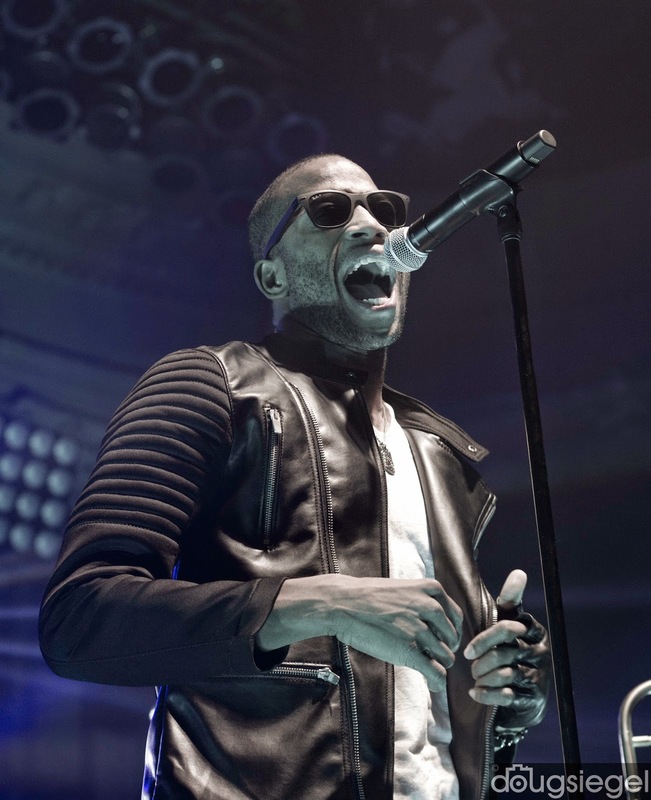 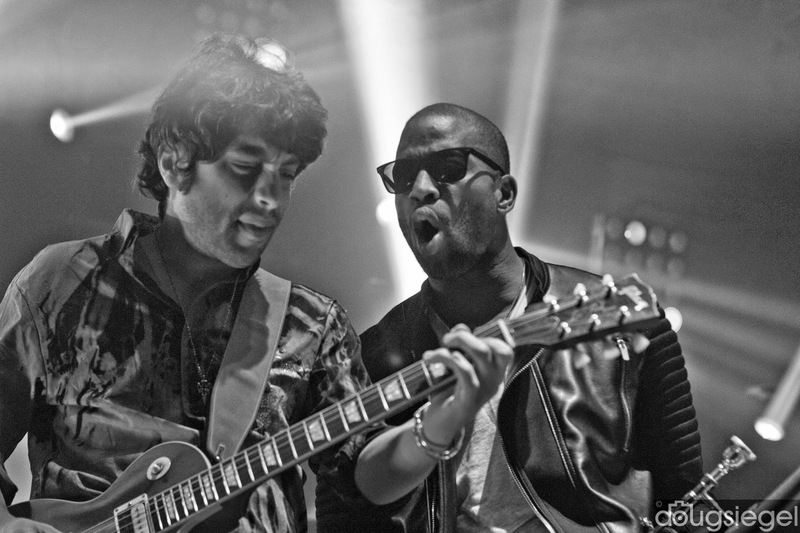 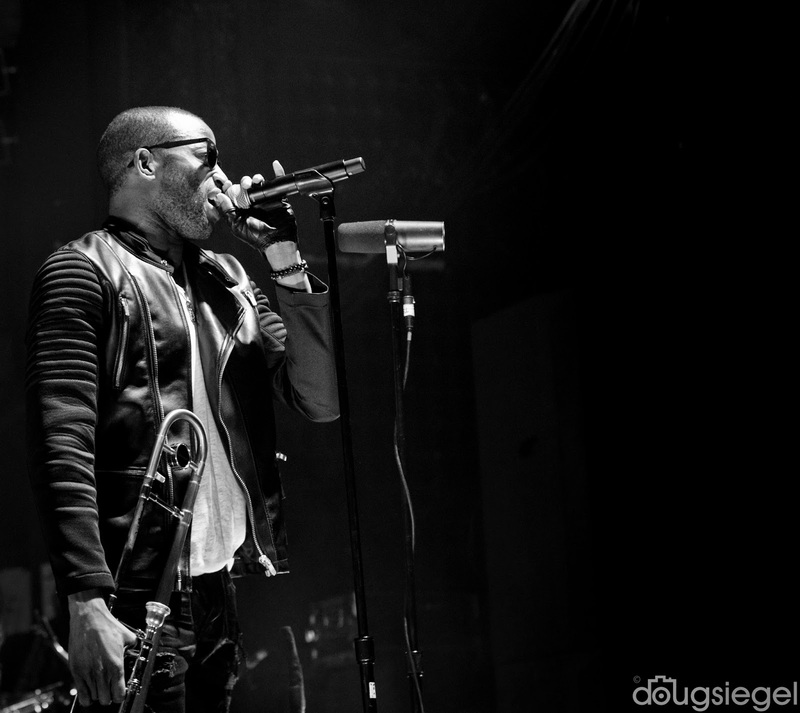 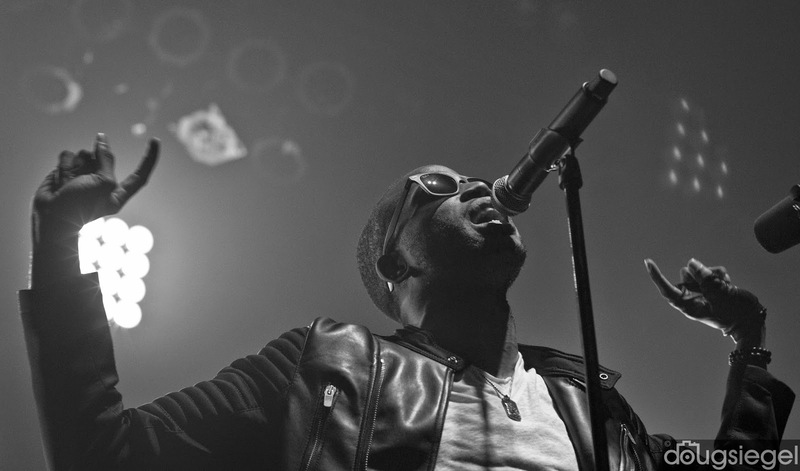 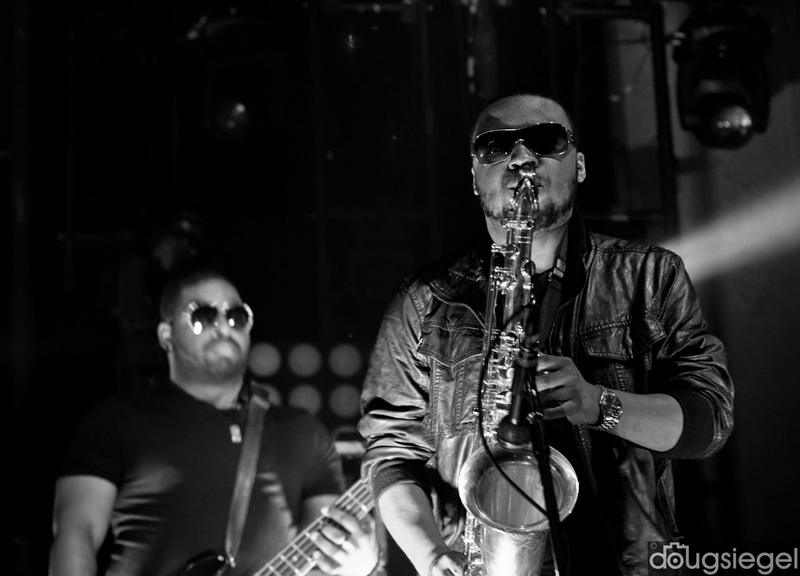 Check out tromboneshorty (dot) com for tour information and more of my photos there later this week.